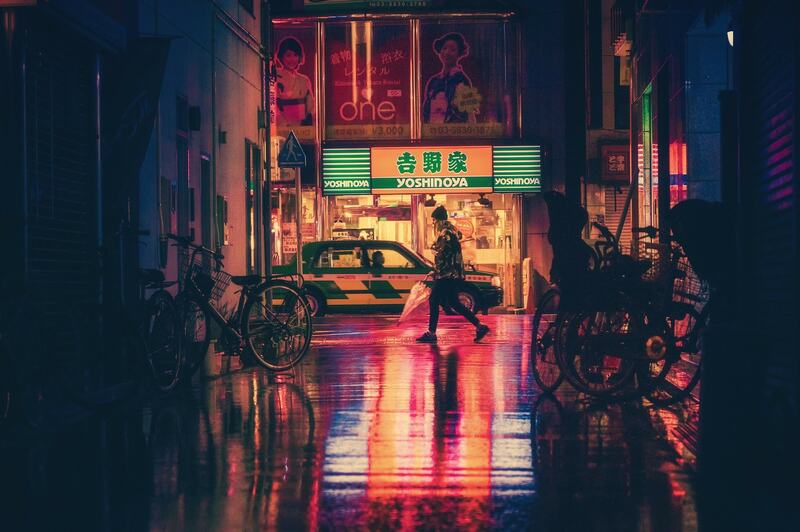 In this installment of Japanese Book Reviews we are going to be taking a look at Japanese novels and books mainly for complete beginners up to intermediates. Books in this list contain furigana which means that even if you have no knowledge of kanji, you should be able to read them. Tip: If you are in Japan then look for the section that says よみもの at your local bookstore. This is the section aimed at younger audiences and all the books in this section will almost always come with furigana. If you are outside of Japan then just hop on to Amazon and search 青い鳥文庫 or 講談社 for a wide range of titles that have furigana. Here’s a link to the books on Amazon. Note: not all the books in this search are by 青い鳥文庫. If you want books with furigana then look for the books with the blue patterned outline. I will quickly mention that all the books I recommend are from Amazon and that’s due to the cheap prices they offer for people who own Kindles. If you are looking to buy a lot of books then grabbing a Kindle from Amazon is probably a good idea as it will save you a tonne of money in the long run. 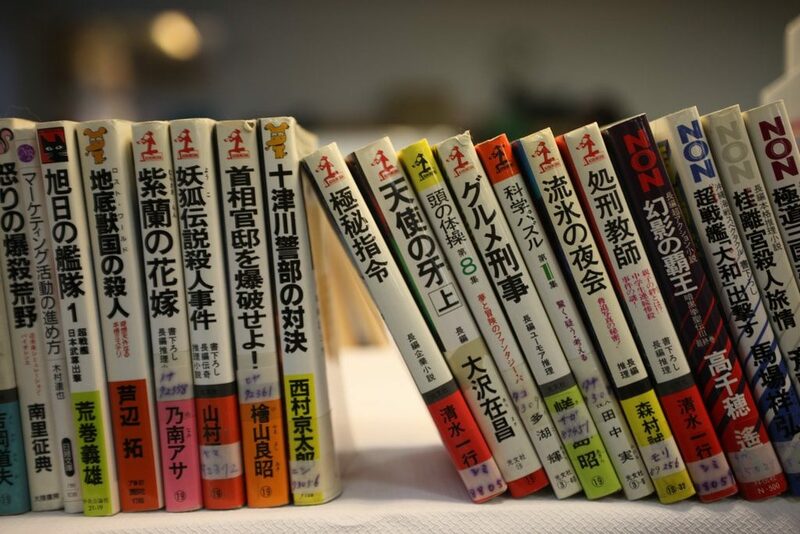 Once you have your shipping info, register an account with amazon.jp and you should be good to go 🙂 For a complete guide to buying books that are written in Japanese check out my blog post: A Guide to Buying Books That Are Written in Japanese. Right, let’s get into the books that have furigana and that I think would be perfect for beginners and intermediates learning Japanese. We are starting off this list with an easy children’s book, Kachi Kachi Mountain (which roughly translates to “Fire-Crackle Mountain”). It’s a Japanese folktale where a raccoon dog gets captured by a farmer. Things start to get ugly when the raccoon gets freed by the man’s wife… It’s a rather famous tale and this version of the book is a picture book for younger audiences, thus making it great for a beginner. It’s a lot more interesting than other kids books and I would highly recommend giving it a read. The second book on our list is Moomins: Moominpappa’s Book of Thoughts. The Moomins are very famous and well-known characters all across the world. I can remember watching the cartoon as a child! This book is about the life of Moomin pappa but all his stories are told from his perspective making it rather easy to read. If you love the Moomins then it’s a great choice to get you reading Japanese. Night on the Galactic Railroad is a classic Japanese fantasy novel. Due to the time of writing being around 1927, I would say that this novel is going to be a bit harder than your average kids novel. However, it is a very famous book and well worth getting, even if you can’t fully understand it just yet. This one might not be great for a complete beginner. Every kanji, besides numbers, has furigana and the printing type is pretty big making it very easy to read. This version contains not only the original story but also annotations and explanations of the text to help understand the story. These explanations and annotations also have furigana as well. This edition also has pictures so I would say it is a book that is definitely aimed at kids, but can also great for learners of Japanese as it helps to provide extra context to the story. Of course Harry Potter was going to be on this list, it’s THE book series for kids of all ages, thus making it great for beginners of Japanese as well. Really common words don’t have furigana but for the most part around 90% of the text does have furigana so you should be fine. If you’ve read the Harry Potter books before, or even if you have just seen the films, you will already have a good foundation of the story-line which can be a great help when trying to read a book in another language. You can also grab Harry Potter and the Philosopher’s Stone in audio book format if you sign up to Amazon’s audible program, which I believe has 1 month free trial. Unfortunately you will need a Japanese address to create an account and sign up, so unless you’re in Japan, or ask a friend for their address, you might not be able to do this. I doubt there are many people who don’t know the story of the Jungle Book. The story is simple, easy to follow and if you have already seen the film(s) then it’s going to be really easy to read. Although it’s aimed at kids, even advanced learners could pick up a few new words in this brilliant comedy adventure. As it is aimed at kids though it might not be your best choice if you are into content for older audiences. You can get a wide range of Japanese books from a wide range of online stores such as Play-Asia, Yesasia and CDJapan. If you aren’t bothered about specifically getting novels then I would highly recommend grabbing some manga. Nearly all manga that is aimed at a teen audience will have furigana and most light novels will also contain a large degree of furigana too. There are also around 30 books which are part of the Kodansha Mystery Land series. All the books are aimed at kids and contain furigana but not all of them are available in the US. I haven’t read them either so I am not sure what they are like. They where also really hard to search for on Amazon.com so I’ve included all the links here encase you are looking for lots of novels with furigana.